When it comes to your outerwear this season, be sure to order a size up. 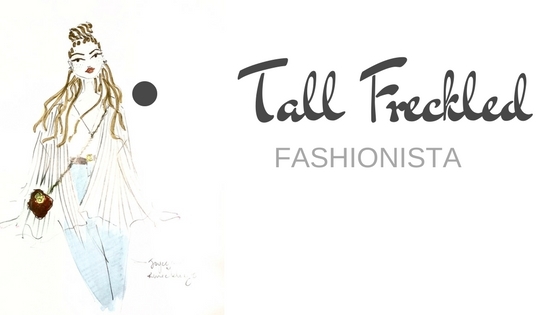 Today's chicest toppers are larger than life. 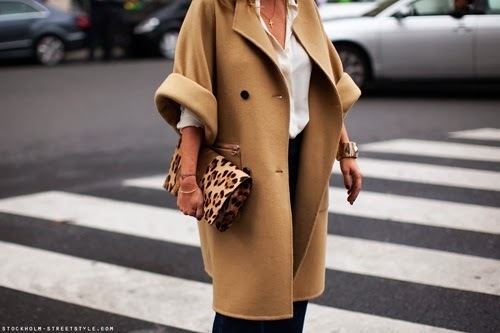 Trends come and go, but the over sized coat is one that is sure to stay, particularly the over sized camel coat. There is something about this men's wear inspired silhouette that has fashionistas and celebrities all over the world going crazy over. Definitely nothing new, beige, camel and brown coats are classic pieces which will never go out of style and looks absolutely amazing with anything.The best coats are not fussy, but instead enhance your appearance rather than distract from it and that is what the over sized coat in this color does. Here are some of my favorites. Just picked up the perfect oversized coat from TOPSHOP in this color. Stay tuned for an outfit post.